Charleston Style home with finished basement , detached 2 car garage and screened porch. Located convinent to schools , shopping and dining. Convinent to Oconee connector, Loop 10 and 316! Master on main. Open floor plan. Spacious kitchen with large island, granite counter tops , pantry, dining. Great room with fireplace. Master bath with sep vanities, large tiled shower w 2 shower heads, walk in closet. Second level offers bedroom with own full bath, 3rd bedroom, & 3 rd full bath plus sitting/Rec area. Need more space , full finished basement with bedroom, 1/2 bath ( plumber for shower) rock fireplace mantle and surround could easily have insert added. Recreation area and living area. Basement boast rustic barn wood decor and beautiful stained concrete flooring. Unique one of a kind! Screened porch off living room. 2 car detached garage. One street cul de sac subdivision. Copperville is a subdivision within the city of Watkinsville, Georgia. There are currently 0 Homes for Sale within Copperville, with asking prices ranging from $0 to $0. The average list price per square foot of the available inventory in Copperville is $0, which is the Watkinsville average of $249. The Average Sales price of all sold real estate in this subdivision for the past year is $379,900. Recent comparable homes have been selling for 93.58% of their asking price. Waterfront homes represent of the available Copperville inventory. The population of Watkinsville, according to the 2010 Census, is 2,832. The total number of households in the zip code of Copperville is 6,126, with an average household size for of 2.78 people. The total number of renter households within the zip code of 30677 is 1,117, which means that 81.77% of households in this zipcode are owner occupant households. 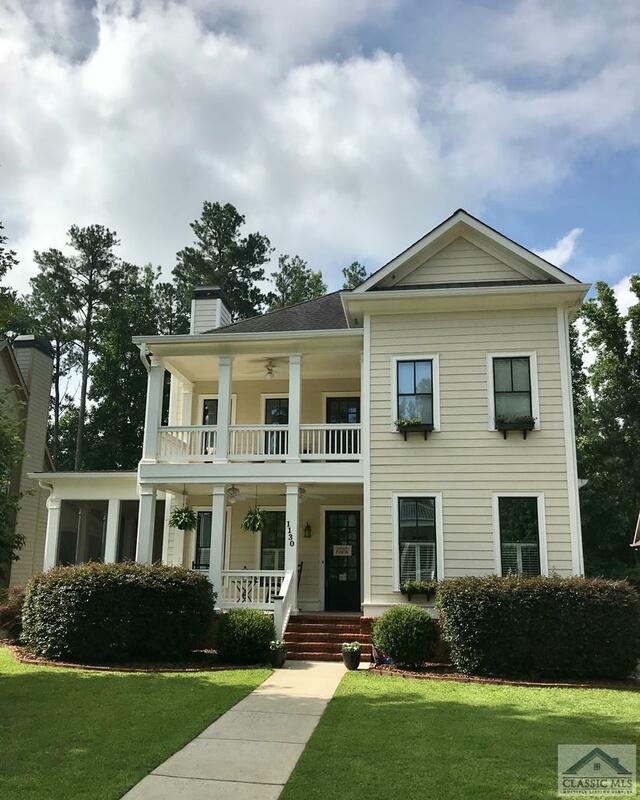 1130 Copperville, Watkinsville GA 30677 is a Home, with 4 bedrooms which is recently sold, it has 4,030 sqft, 0.0 - 0.25 sized lot, and Garage,Detached parking. A comparable Other, has bedrooms and 0 baths, it was built in and is located at and for sale by its owner at $ 0. This home is located in the city of , in zip code , this County Other, it is in the Subdivision, and Carolinas Place are nearby neighborhoods.